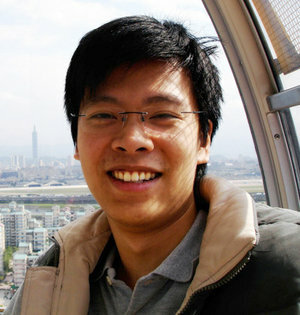 Andy Huang is a seasoned manager, software developer, server administrator, and online game developer. With 10+ years of experience in developing and managing all things web related, Andy is extremely passionate about web enabled application development, and virtual world developments. Andy is always interested in picking up the latest technologies and convert them into web-based entertainment platforms. Andy is currently acting as Manager; Data Strategy for BroadbandTV Corp.
© 2019 Andy Huang. All Rights Reserved.